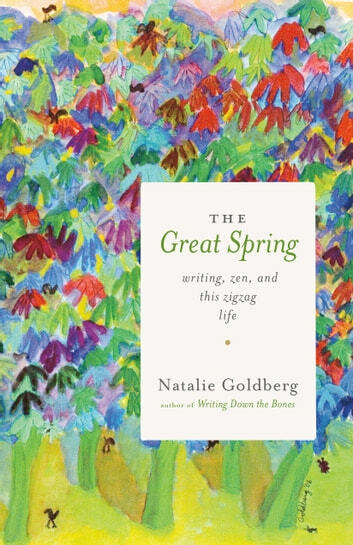 Through it all, she remains grounded in a life informed by two constants: the practices of writing and of Zen. With humor and insight, Natalie encircles around the essential questions these paths compel her toward: Where does this life lead? Who are we?